Each year we honor and celebrate our sister Jubilarians. Jubilee is a special time to rejoice with our sisters as they celebrate 25, 50, 60, 70, 75, 80 or 85 years of faithful love and service to God through their vowed commitment. Join us in celebrating our Jubilarian sisters by reading their profiles below, sending them an eCard, sharing a story about them or making a gift in their honor. Join us in celebrating all of SSND 2019 Jubilarians. 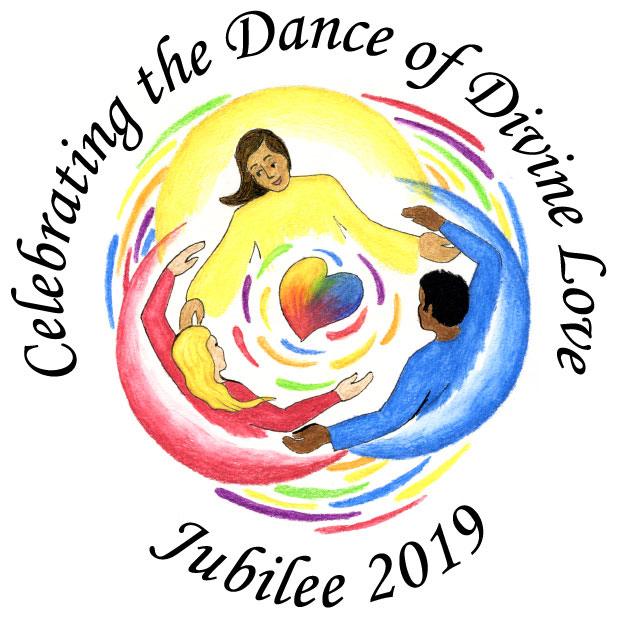 The slideshow features the names of all SSNDs in the international congregation who are celebrating their Jubilee, as well as pictures of the sisters from the Central Pacific Province. 70 years I am delighted to celebrate my 70th Jubilee during the Japan provinces 70th Anniversary. In 1999, I returned from Japan with a beautifully framed "ISSHIN" (ONE HEART) calligraphy. Displayed on my bedroom wall, it is a central place for prayer.